I couldn’t think of a better way to spend the new year than in a different environment. A relaxing space to reflect on the days gone and pray about the days ahead. My mission was to travel without checking in my whole life. I followed the following steps to achieve this goal. 1- Research your travel destination. This instantly gives your packing purpose and you do not have to pack for different eventuality because you know what weather to expect at your chosen destination and what local vascinities to expect. 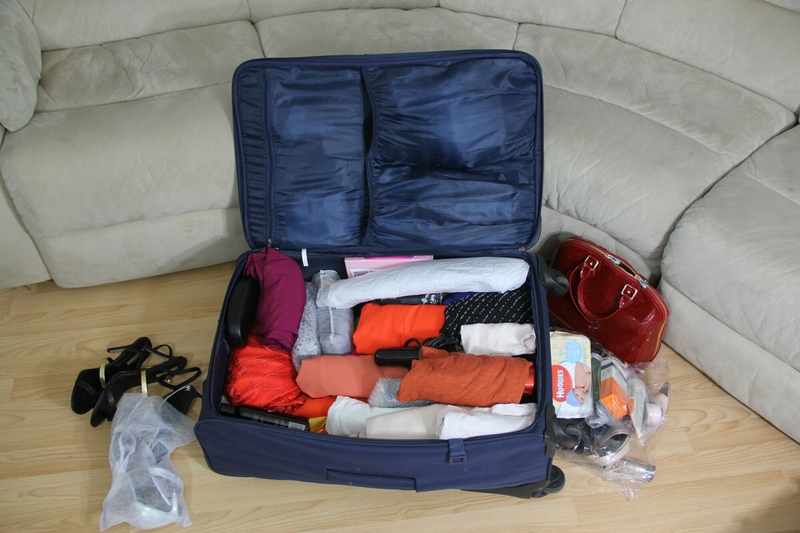 2- While packing, I found that having everything I wanted to take with me was really helpful. I was able to visually create outfits and consider which items would be most versatile so that I didn’t over pack. 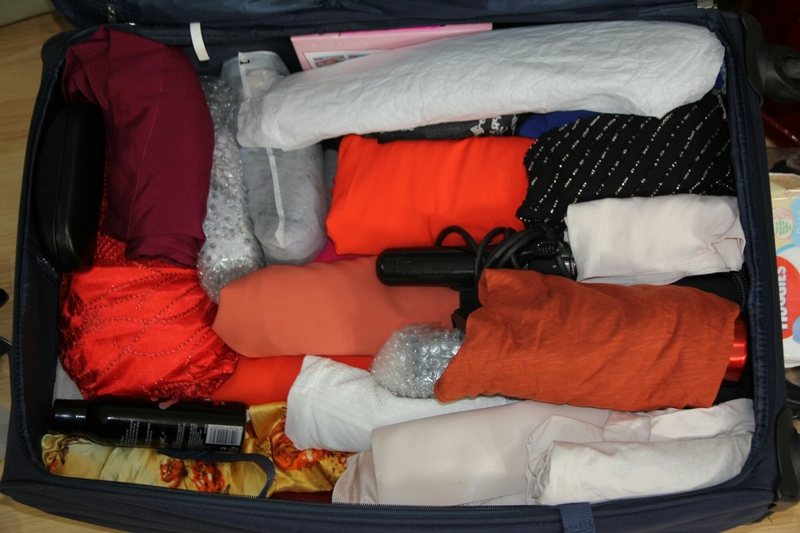 3- I chose to pack several neutral items. 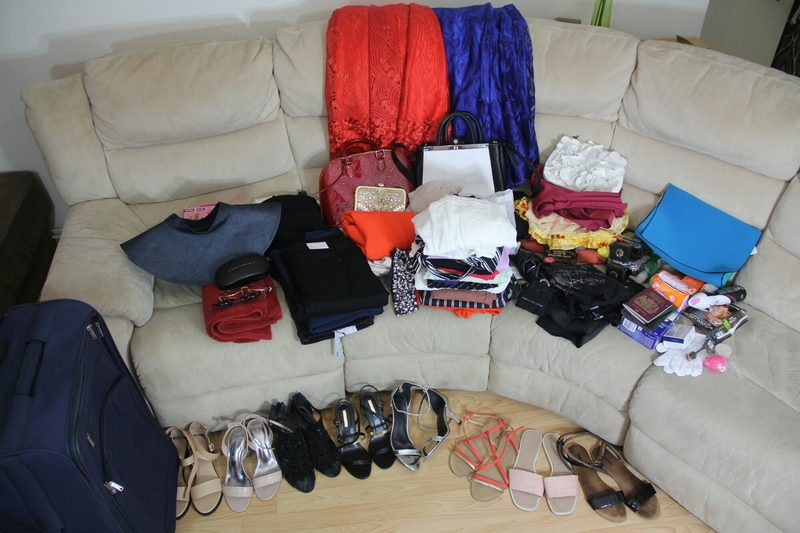 You might wonder how I managed to pick all those items into my suitcase ? That takes me to point 4. 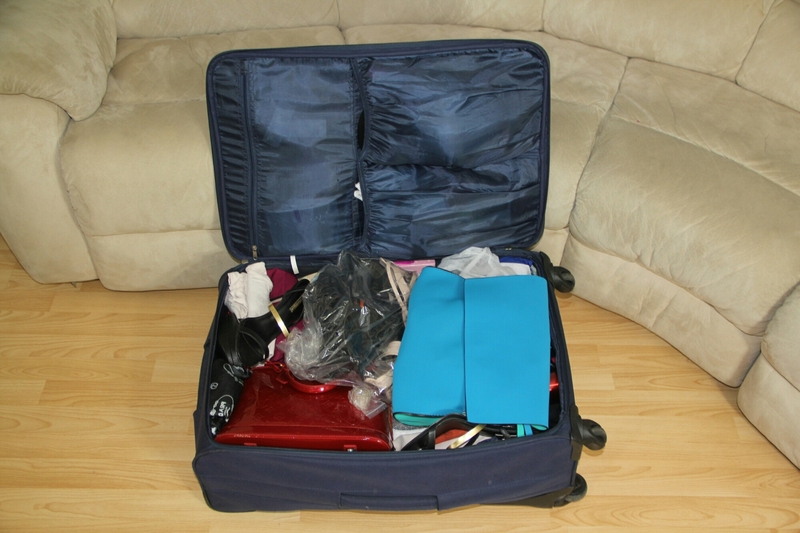 4- I learned that rolling your clothing items is the best way to pack and make the most of your luggage space. I did just that and strategically squeezed all the items I wanted to travel with into my luggage. 5- Shoes were bagged and packed last because I didn’t want the heels to get damaged in transit. Do not forget to distribute the weight of the suitcase evenly. I will keep you updated on my travels once I get to my destination.